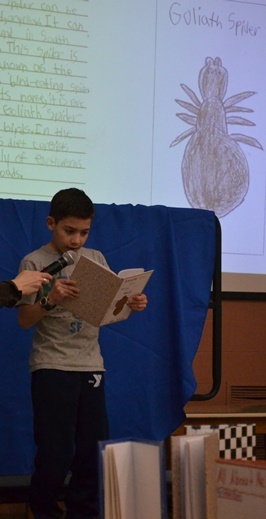 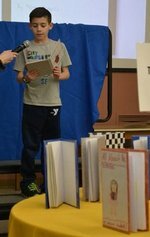 A Wakelee annual tradition where students author and illustrate their own books, and the PTO binds them. Each grade level had a representative read their book at the event. 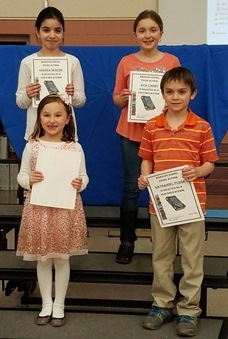 This year’s Featured Author’s were Finley Mears, Nathan Plona, Tyson Cornelio, Gianna Berube, and Ava Ciampi.